It must have been a nightmare for those almost four hundred passengers, AND FOUR DOGS, when the Eurotunnel Train broke down under the English Channel in the Channel Tunnel today. 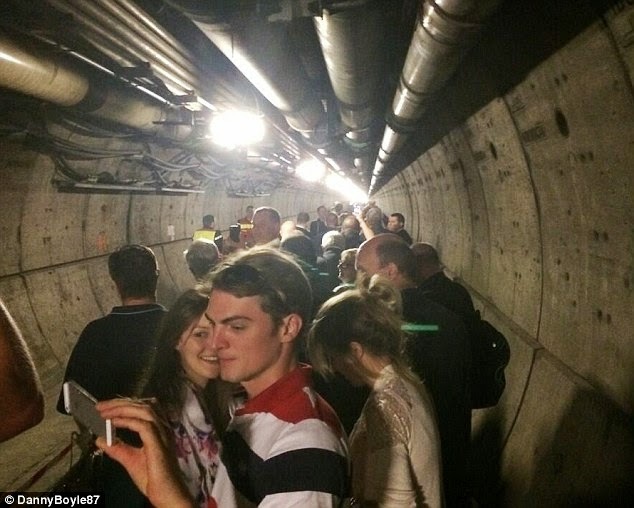 All passengers were evacuated from the Eurotunnel service after a power failure, which has caused delays of up to six hours between Britain and Europe. It’s very interesting, entertaining and informative too .Thanks a lot for sharing a little information. For more information about science and health stories please visit us.